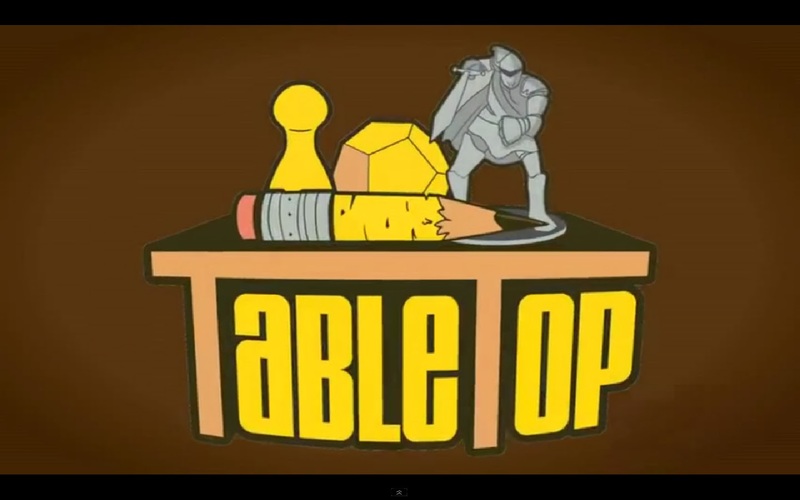 It's entertainment time with another episode from the Table Top series hosted by Wil Wheaton of Star Trek fame, on Felicia Day's YouTube Channel Geek and Sundry. 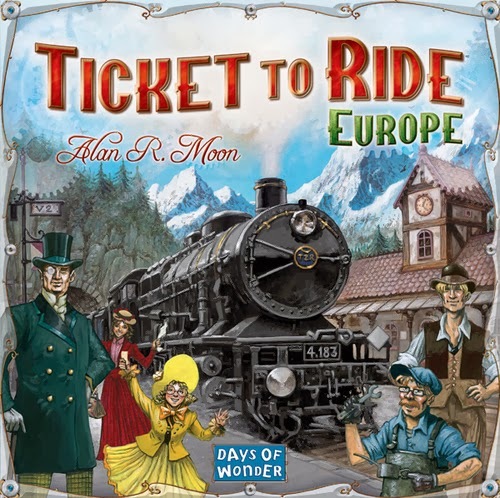 Today Wil is featuring one of the Ticket to Ride games - hop on board and ride the countries of Europe. Take a seat and let's watch as Wil and his wife Anne along with friends John Kovalic and Emma Caulfield tour around Europe. Who will complete the most destinations and who will have the longest contiguous route? We have Ticket to Ride Europe available in stock so come in and get your copy today.